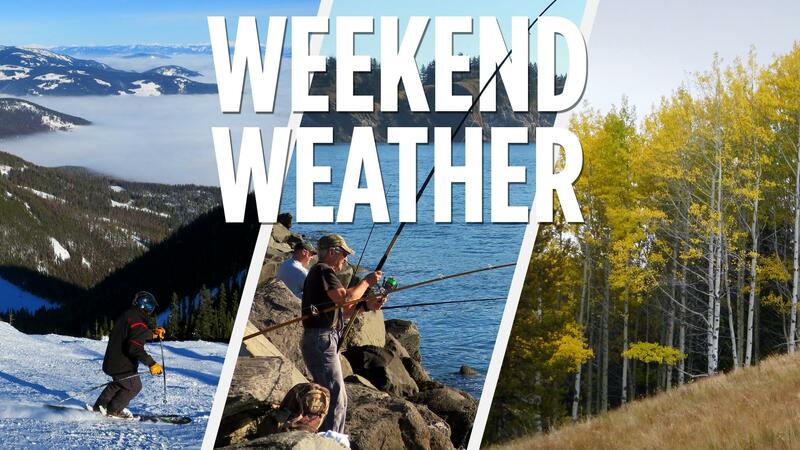 Spokane will see clouds and warmer weather through the end of this week followed by a rainy weekend, according to the National Weather Service. Thursday will be partly sunny with a high near 50 degrees and light wind. Thursday night will be partly cloudy with a low around 32 degrees, according to the National Weather Service. Friday will be mostly cloudy with a high near 52 degrees. Friday night will have a low near 32 degrees. Saturday may bring rain after 11 a.m. with a high near 51 degrees. Saturday night there is a chance of rain before midnight followed by a slight chance of rain and snow up until 2 a.m. The low will hover near 33 degrees. Sunday there is chance of snow before 8 a.m. followed by rain and snow between 8-10 a.m. After 10 a.m. it will likely rain. Sunday will be mostly cloudy with a high near 51 degrees, according to the National Weather Service. The chance of precipitation is 30 percent. Published: March 14, 2018, 1:28 p.m.